19 December 2018 – Irish low-cost airline Ryanair has announced this week it will launch three new routes in 2019 to Croatia. 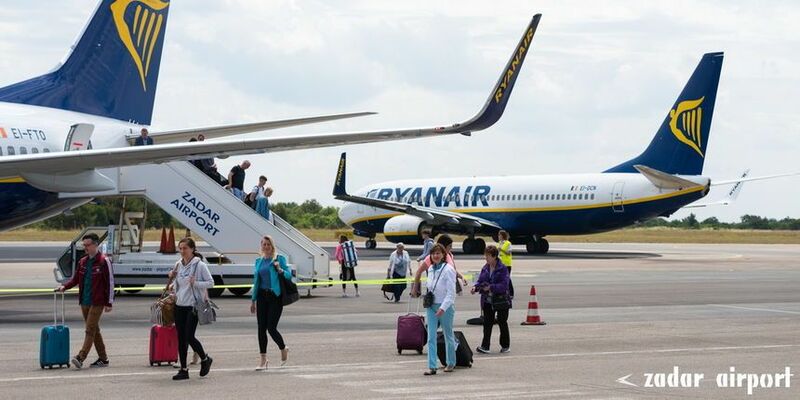 All of the new services announced are to and from Ryanair’s base in Zadar on the Dalmatian coast. 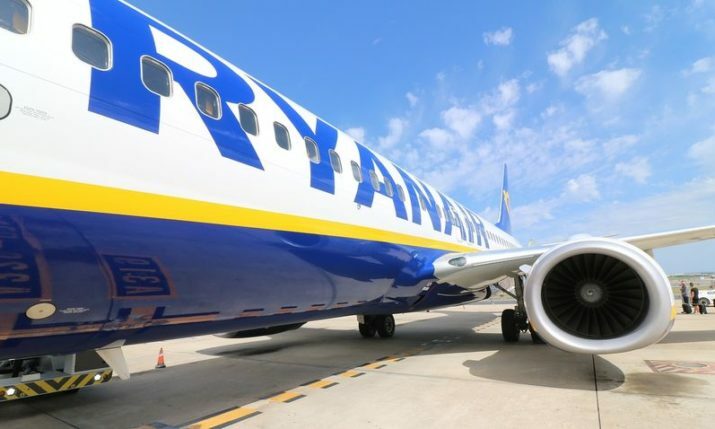 Ryanair air will introduce new services in 2019 to Zadar from Bergamo, which is northeast of Milan, and the Polish cities of Krakow and Poznan. Earlier the airline announced it would also launch new services to Cologne, Hamburg, Nuremberg and Prague for the 2019 tourist season. 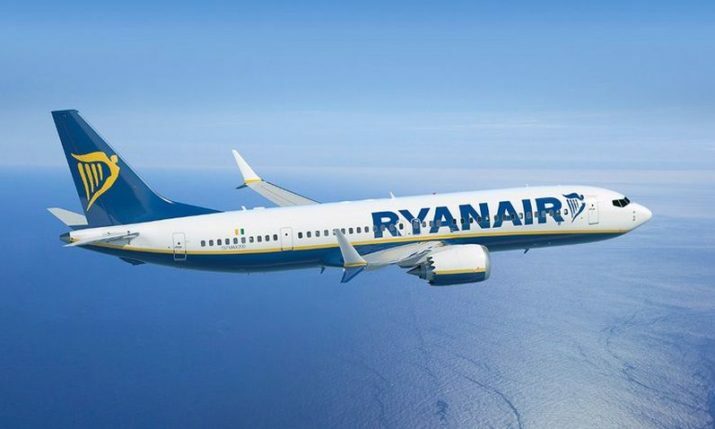 Ryanair will launch its new service to Poznan and Bergamo on 1 April with twice-weekly flights on Mondays and Fridays throughout the year and to Krakow on 3 April. Ryanair has also scheduled launch dates of 1 June 2019 for flights from Dublin to Split and Dubrovnik. Ryanair’s summer schedule to Zadar in 2019 now includes 19 routes with over 40 flights per week.